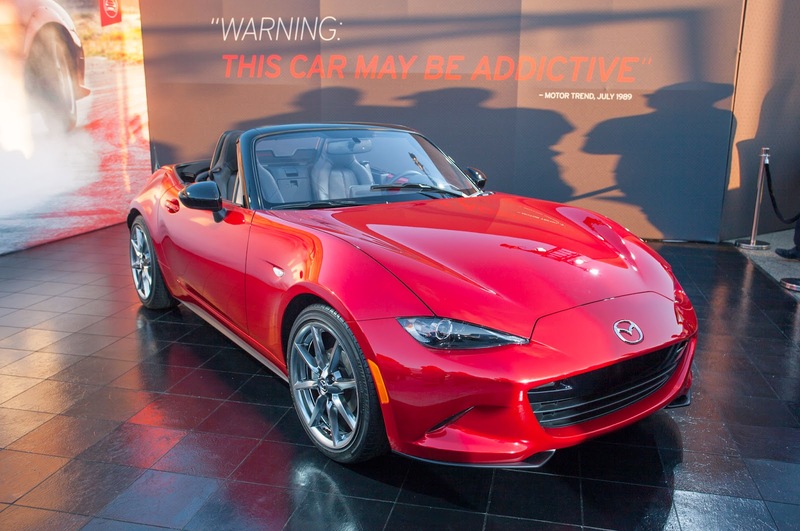 Mazda debuted the fourth generation MX-5 Miata in Monterey a few weeks ago but was as light on details as the new car is; the automaker kept mum on specs and numbers. Finally, they decided to lift up the roadster’s hood at the 2014 Paris Motor Show, and reveal what lay beneath. 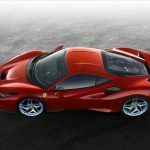 It was a 2.0-litre SkyActiv engine the size of the current model’s top engine and sounded similar to the 155hp 2.0-litre found in the Mazda 3 and CX-5, but the company says that the MX-5 will get its own tuning. In European and Asian markets, the base engine will be a new 1.5-litre SkyActiv setup. The MX-5 Miata has somehow managed to age gracefully and has become somewhat of a venerated car since its first debut in 1989…but its target would be amongst those now forty-ish silver-haired car buyers who are nostalgic of lazy summer days spent cruising in a Miata.